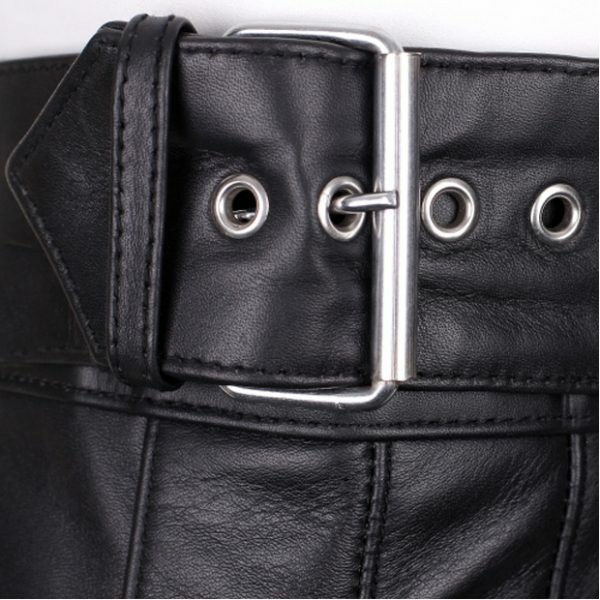 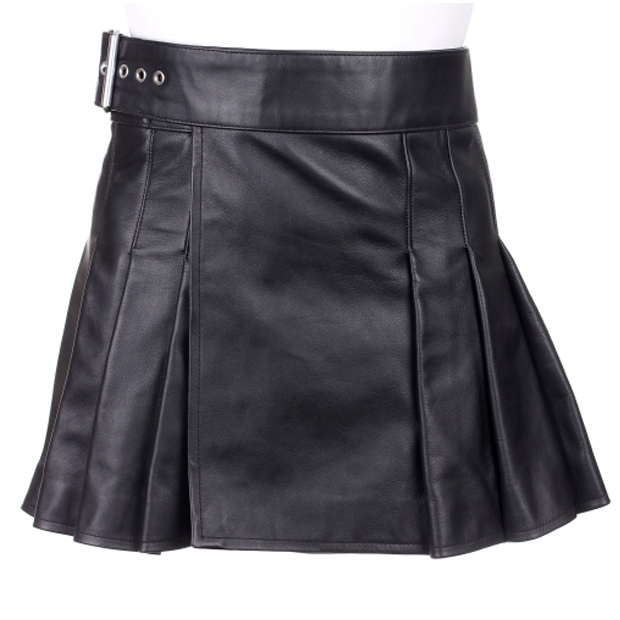 Short black leather kilt For Women is designed for the leather kilt lovers who were looking for something of Gladiator style. 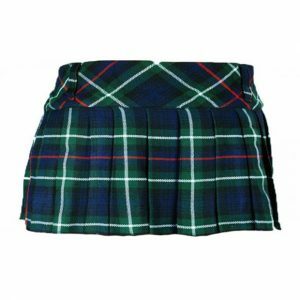 There is a belt attached to this kilt for better fitting and adjustment. 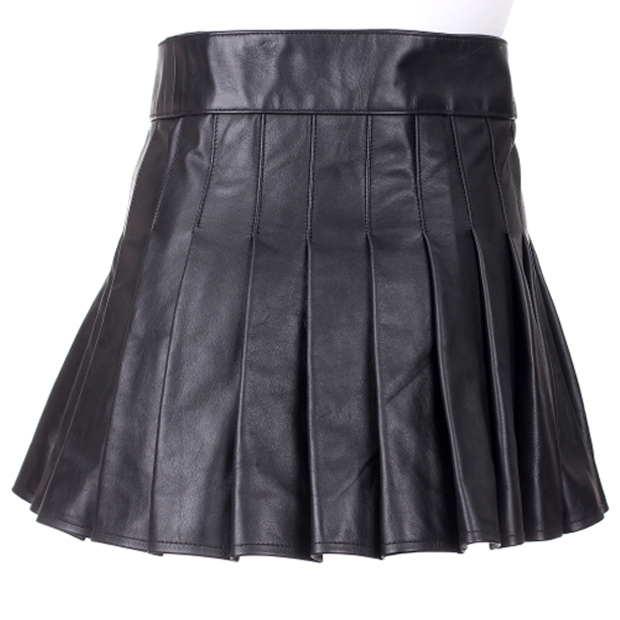 The pleats are sewn depth inside which offers full swing. 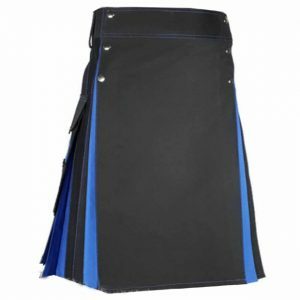 Despite being a leather kilt, you can enjoy the complete comfort into it as there is a satin lining given for comfortable wearing. 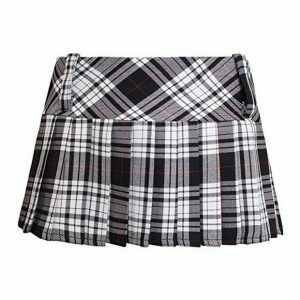 GREAT KILT is offering leather kilts for women with custom size in different colors.